On the horn of East Africa lies Ethiopia, a country the size of Texas and home to 100 million people, whose average per capita income is 324 USD per annum. Of the total population, 85% live in semi nomadic rural settings, while the remainder live in cities, chief among which is Addis Ababa, the country's capital city of 4 million inhabitants. 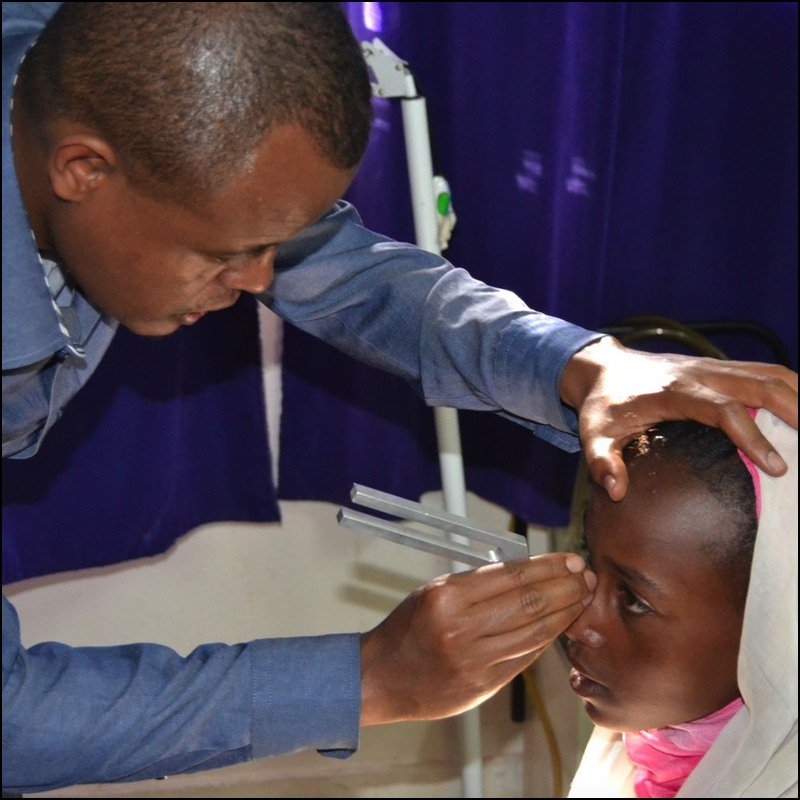 Due to poverty and other substandard conditions, diseases of the ears run very high in those of the lower socio economic classes, and affects as well over 8% of the population. Cholesteatomas, subtotal perforations, conductive hearing loss from otosclerosis, and glomus tumors are the most common disorders diagnosed. 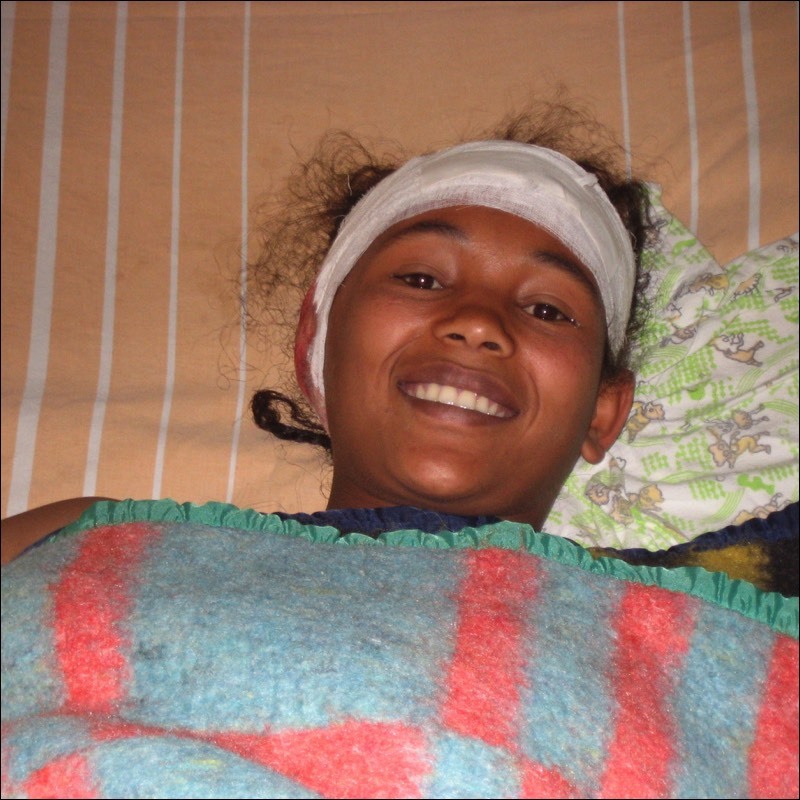 Due to the lack of needed equipment and supplies, including middle ear prosthesis, there is little ear surgery being done among the less than 30 ENT in the country. However, in recent years there has been an surge in the number of foreign doctors visiting the country to help support the educational programs and training. 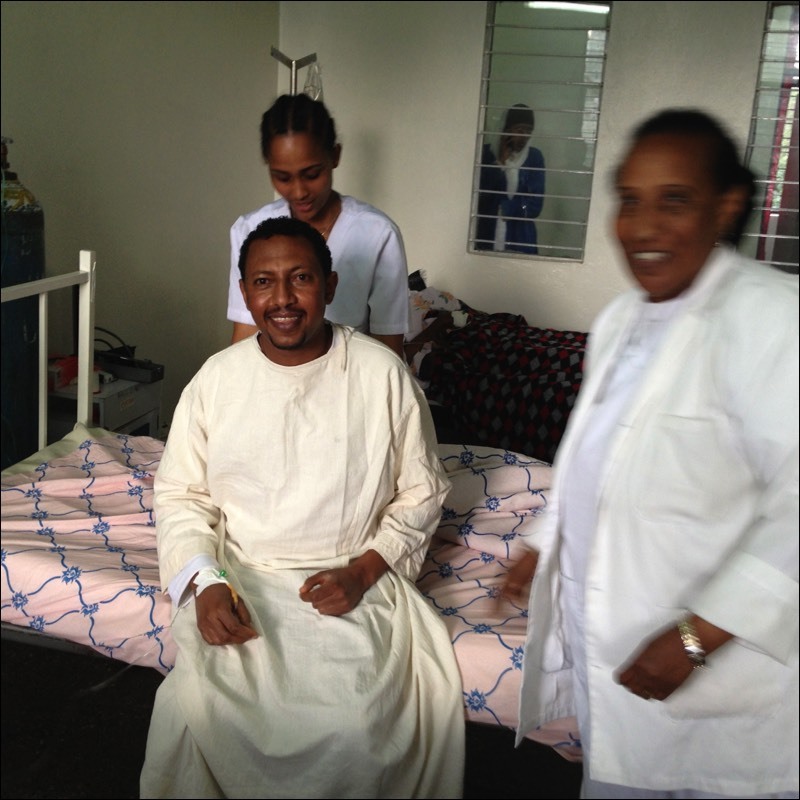 GEO recently returned to Ethiopia to work with Dr. Nega Kiros to run projects in both Butajira in the south and Mekelle in the north. ENT residents and new ENT graduates are provided the opportunity to improve their needed skills in ear surgery. The program located in Mekelle, Ethiopia will serve as the center for GEOs educational programs. 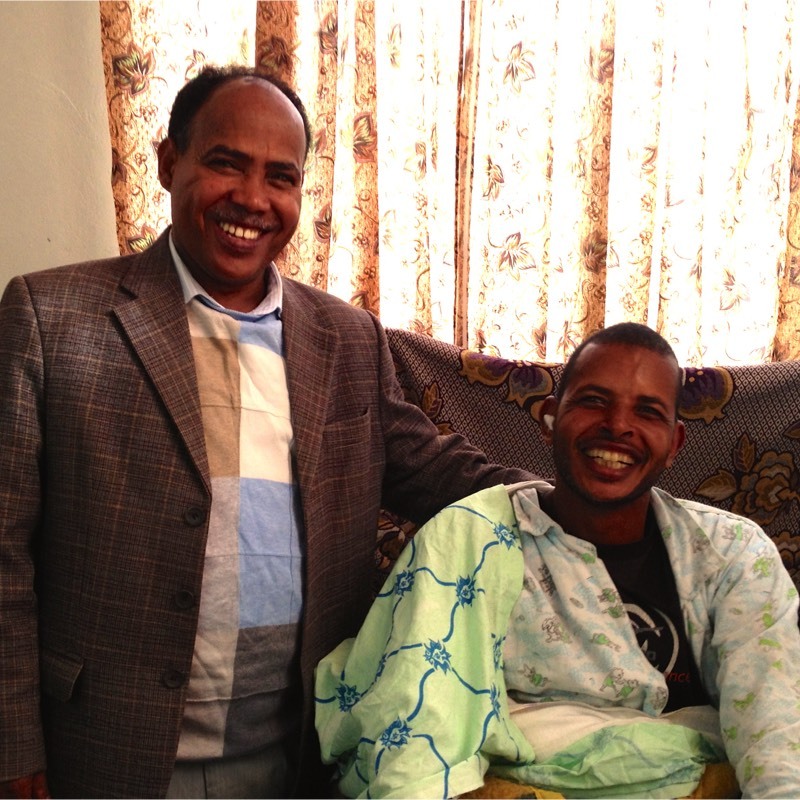 In 2018, a temporal bone lab was built and provides Ethiopian trainees and foreign trainees an opportunity to build their educational and surgical skills in Otology. Annually, GEO goes to Ethiopia with colleagues from GEO-EU and GEO-UK to support programs. Those that might be interested in knowing more about the program and opportunities should contact Dr. Sandoval for Butajira and Dr. Verkerk for Mekelle.